It is the little church steeped in rich history. All Saints Anglican Church in Selby will celebrate 80 years on Tuesday, 30 October, and the family of one of its founding members will return for the occasion. Secretary of the church, Felicity Podger told the Mail that the land and the church were given to the people of Selby by Mr. Allen Tye in memory of his wife, Carlotta. 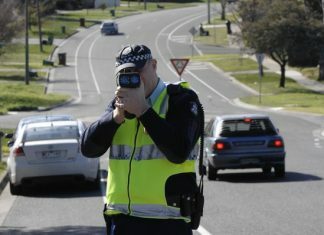 “He had a furniture business in Melbourne but lived in Selby,” she said. “For many years the church was called the Carlotta Tye Memorial Church but in 85 it was changed. Ms Podger said the church had invited the relatives of Mr Tye back to celebrate the milestone. 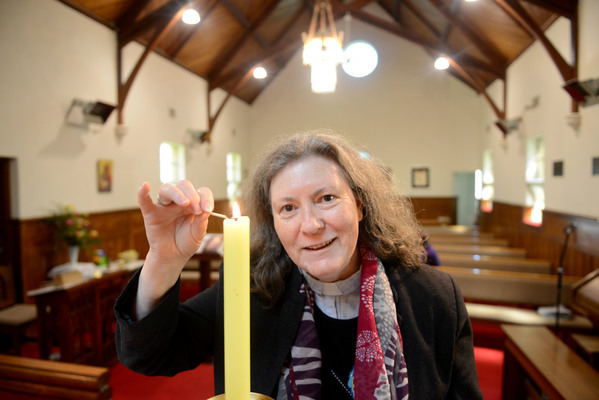 “We’re having an open day in the hall and in the church and then on the Sunday Bishop Paul Barker is coming to preach and celebrate a holy communion,” she said. In 1938 the church was built and quickly became an important and vital part of Selby. 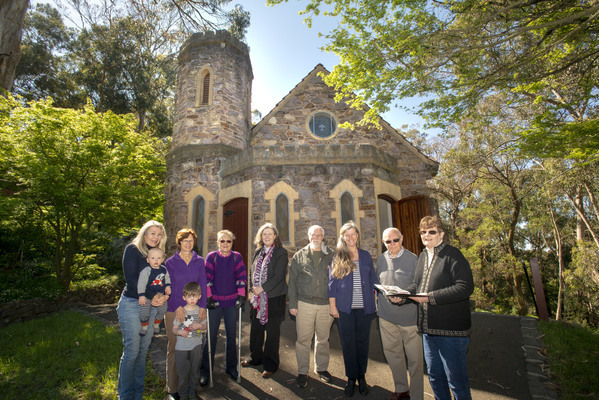 Only a year after its construction it was used as a refuge for women and children during the bushfires which burnt around Black Hill. Both the church and church hall survived the fires unscathed and Ms Podger said it has remained relatively untouched. She said although it’s not as busy as it once was, they still hold weddings and she invited locals to come and celebrate the milestone. “We still get weddings from time to time, but not as many,” she said. On 27 October, the church is celebrating the milestone with an open day, which will feature a historical display and an exhibition of vestments and church regalia. On the Sunday, Bishop Paul Barker will preside and preach at a 10 am service with lunch to follow in the hall .